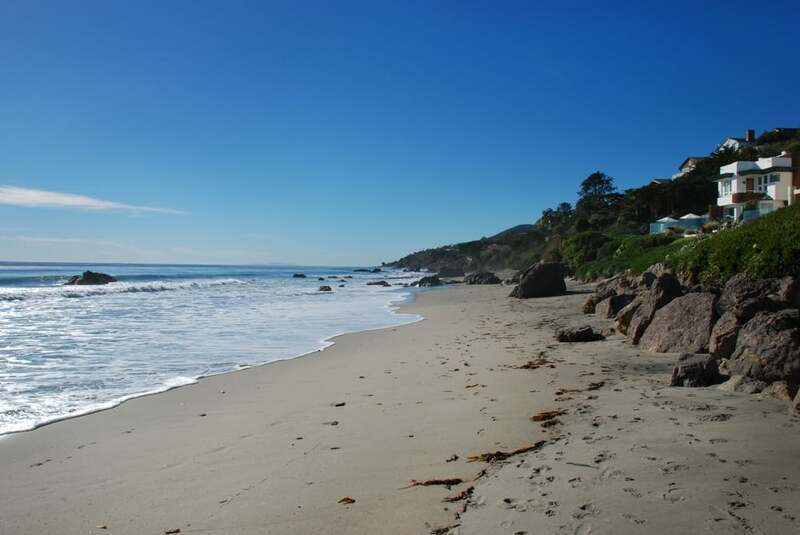 Luxurious Broad Beach jewel with 3 bedroom and 4 bathroom main home, with full level rec-room & detached guest house with full bathroom on one of Malibu’s most desirable beach bluffs boasting inspiring whitewater panoramic ocean views with deeded beach rights. 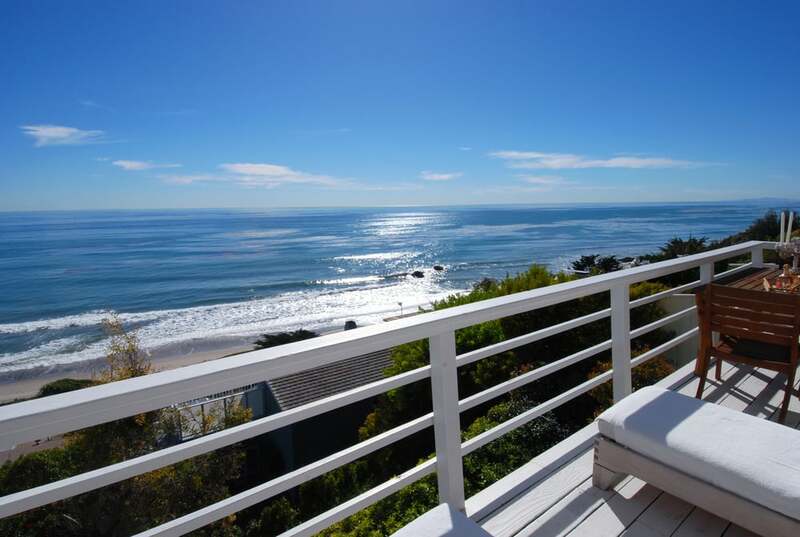 Designer perfect home exudes comfort & sophistication-capturing the essence of the Malibu life. Enjoy the “al fresco” outdoor dining area accompanied by full size hot tub, BBQ & garden courtyard all enclosed by gated entry. 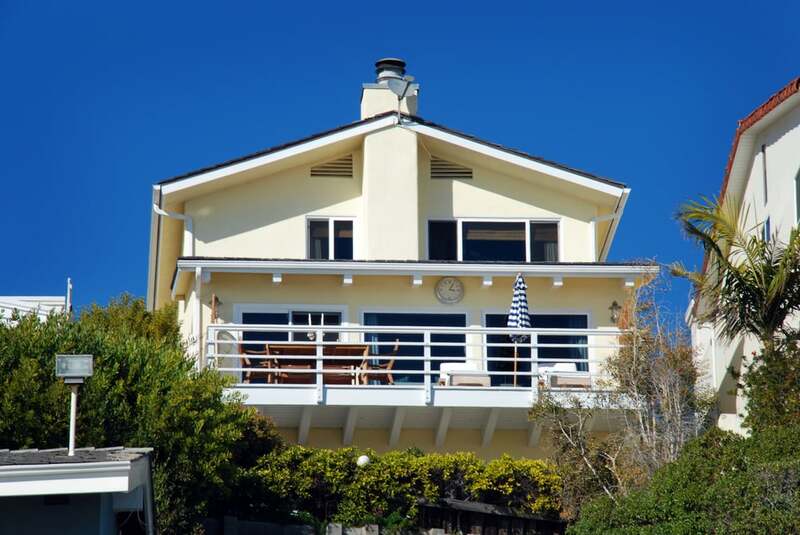 Newer chef’s kitchen, elegant bathrooms/hardwood floors. Represented Seller.